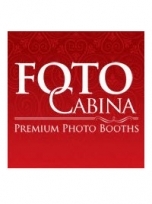 Foto Cabina Premium Photobooths ~ an elegant and entertaining aspect that will enhance any event, as well as have your guests laughing all night! at Renowned Events, we are all about having a good time! 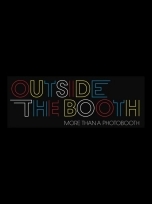 When you book one of our Photo Booths for your event, you can rest assured that we will deliver a fun filled experience for you and your guests that is second to none. 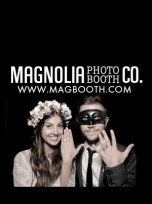 Photo booths are a HUGE hit and you can view all the pictures from your event online! 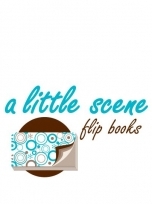 We specialize in providing a fun trendy addition to your event. 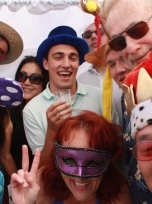 We will have your guest making silly, wacky, funny face all night with our photo booth rental service and they will have the photobooth photo printed immediately! 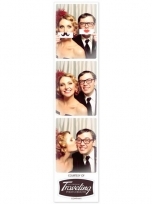 ShutterBox is leading provider for professional photo booth rentals in Los Angeles and Southern California. 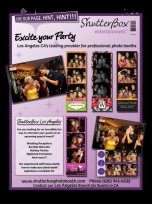 From photostrip graphic design to custom scrapbooks, you & your guests will receive the very best photo booth experience! 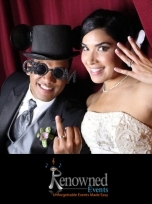 Photo booth rental in Orange County, Los Angeles, Inland Empire, and surrounding areas. Contact Us! We would love to show what we can do for you. 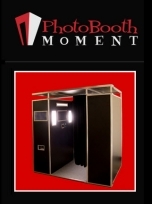 Fantasy Photo Booth is your premium photo booth company design to make your wedding day more about you. High customer satisfaction and quality is what shapes our company. 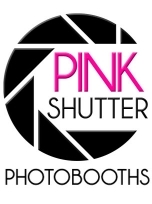 From the moment you contact us to the end of your wedding, we will be there to make sure your photo booth needs are met. From unlimited edits on the photo strip designs to wedding props and custom backdrops, we go out of our way to meet your every need. Your wedding day is very special and a day you will remember forever, and that is why we treat your wedding as uniquely as possible. Send us a message and see what we are talking about. Address: 1521 W Minerva Ave.